In our last Gson blog post we've looked at the option to make the JSON conversion lenient. Lenient allows the incoming JSON to be non-standard to some extend and Gson will still be able to parse it to Java objects. In this blog post we'll look at a case of allowing non-standard inputs: special values of Floats and Doubles (like Float.NEGATIVE_INFINITY). In Java there is a need to express some edge cases with float and double values. Thus, the constants for Float.NEGATIVE_INFINITY, Float.POSITIVE_INFINITY and Float.NaN and their double counterparts have been in the Java language since the beginning. Unfortunately, the JSON specification doesn't see the worth of those edge value and did not make it part of the specification. 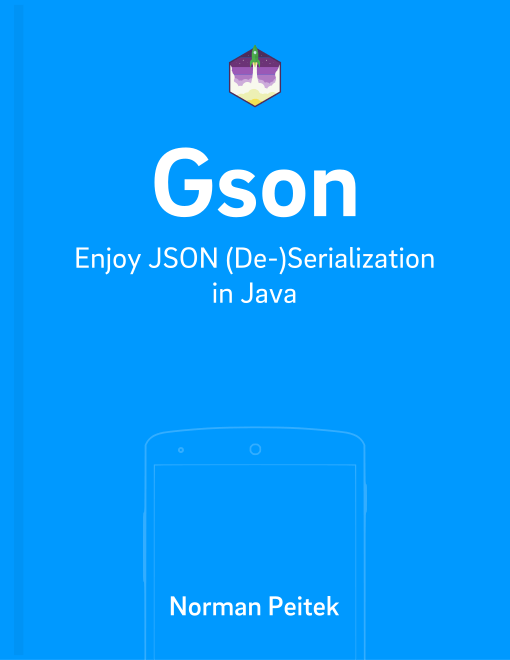 Remember in our lenient blog post we wrote that when it comes to the JSON standard Gson is pretty flexible during deserialization and very strict during serialization? The first part is still true, but this float/double special values topic is the only exception where Gson can intentionally violate the standard. Let's make it clear: if the incoming JSON uses one or more of those special float/double edge values, it'll deserialize it by default without any problems. If you pass a Float.POSITIVE_INFINITY as a value, Gson will throw an exception because it cannot convert this and being compliant to the standard. If you require these value to be passed, you need to specifically enable the conversion of those using the GsonBuilder. Gson offers the method serializeSpecialFloatingPointValues() to do so. It's time to look at an example. We created a user class which also stores a float value describing the weight. Of course, since this isn't 100% standard you need to make sure your API can handle these unusual values. In this blog post, you've learned how Gson handles non-standard JSON float values. By default, Gson doesn't allow the serialization of edge values. Nevertheless, you can enable it with the GsonBuilder. In the next blog post, we'll look at versioning your models.